Dreweatts' Transport Sale (buyer’s premium 25%) on March 12 featured many models built by the late engineer David Curwen. Curwen and Braybrooke enjoyed a 40-year friendship and models built by Curwen included the top lot of Lord Braybrooke section of the sale. 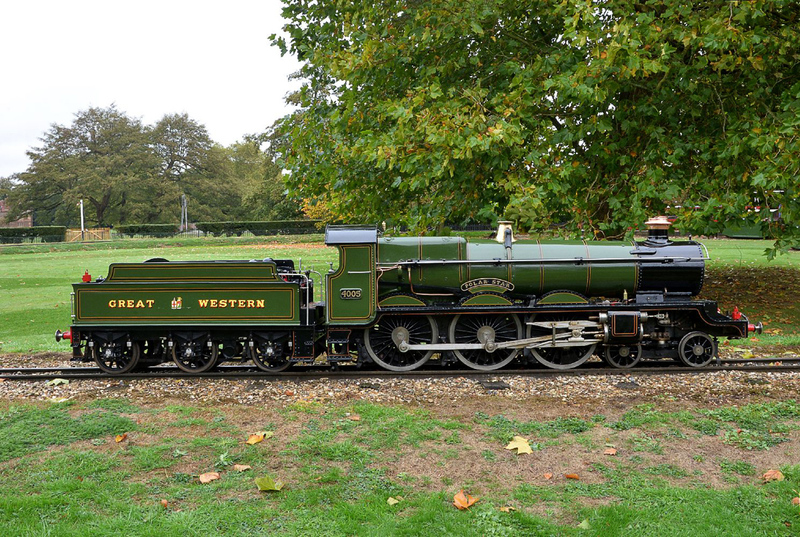 The 10 1⁄4 inch model of the Great Western Railway Star Class 4-6-0 live steam tender Locomotive ‘Polar Star’ no. 4005 was built c.1989. 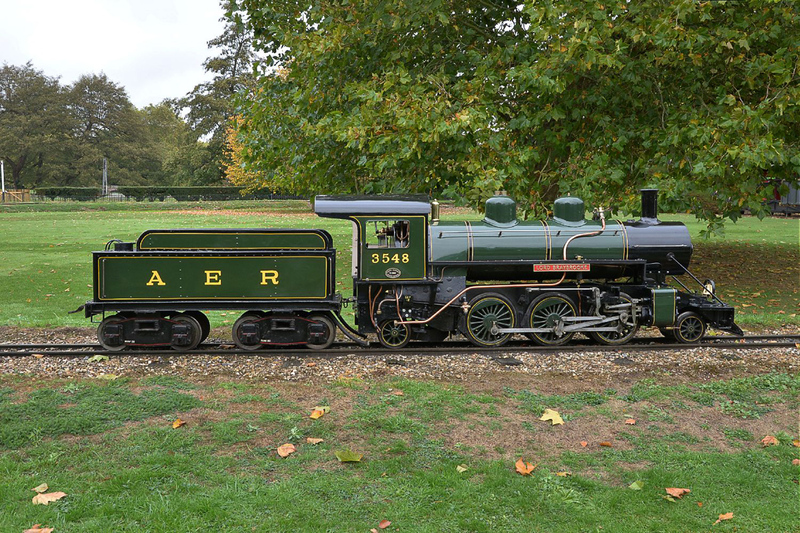 Dreweatts said it was the only "fine scale exhibition quality" 10 ¼ gauge locomotive built by Curwen and one that, on display in the Audley End estate offices for most of its life, has received little use. It doubled its top estimate selling at £80,000. Another highlight was a 10 ¼ inch gauge model of a rebuilt ‘American Outline’ Atlantic 2-6-2 live steam tender locomotive, also by the late Curwen, c.1948, and re-built as a Prairie in 1981. It was estimated at £20,000-30,000 and was hammered down at £27,000. First opened in May 1964 at a time when full-size steam locomotives were in the process of being scrapped, the Audley End Miniature Railway in Saffron Walden remains a popular visitor attraction. The estate chose to sell its smaller locomotives (retaining its larger models capable of pulling eight carriages around the 1.5 mile track) and plan to use the funds raised to build a new café and play area.